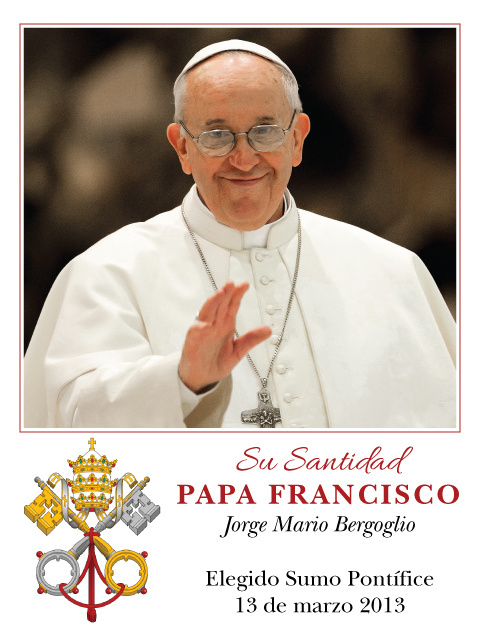 With great joy, thanksgiving and excitement we support Pope Francis, in his renewal of the Church & the world. 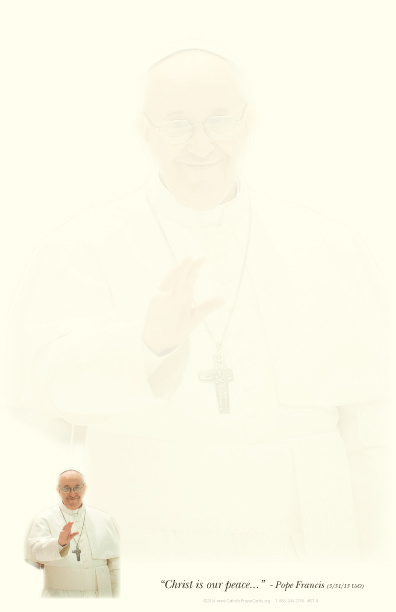 May God grant him courage, strength and wisdom to guide the Church during this New Springtime of Catholicism. 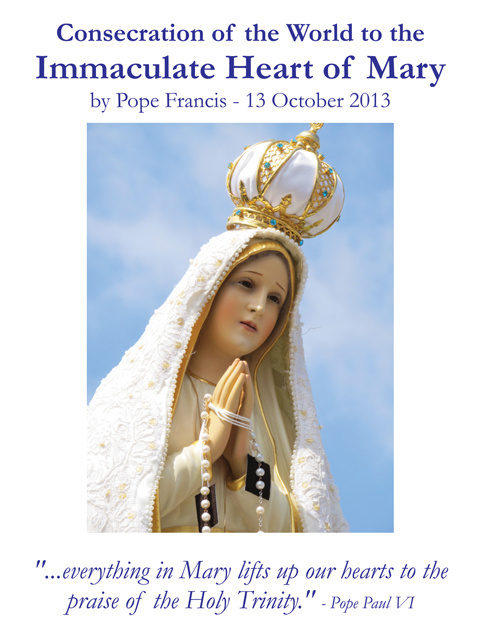 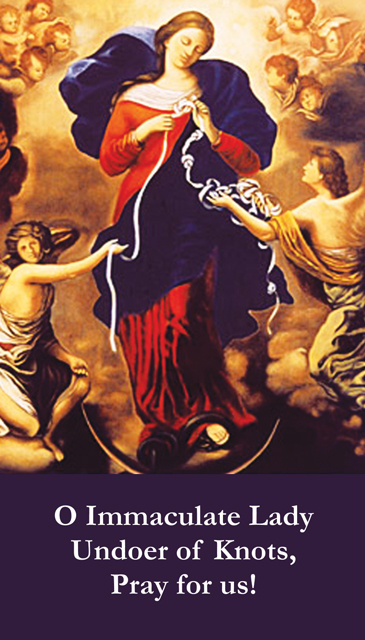 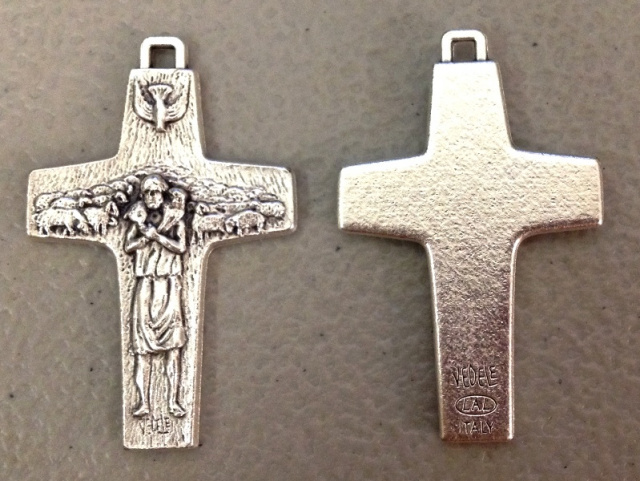 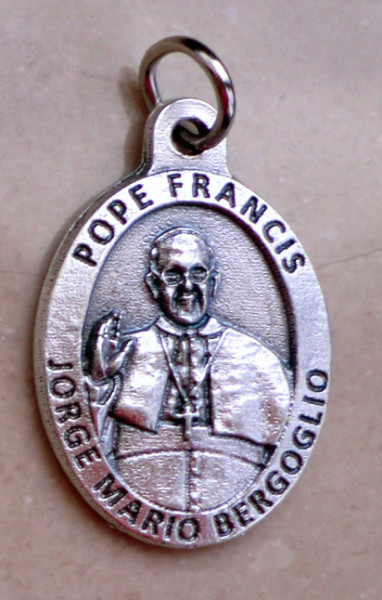 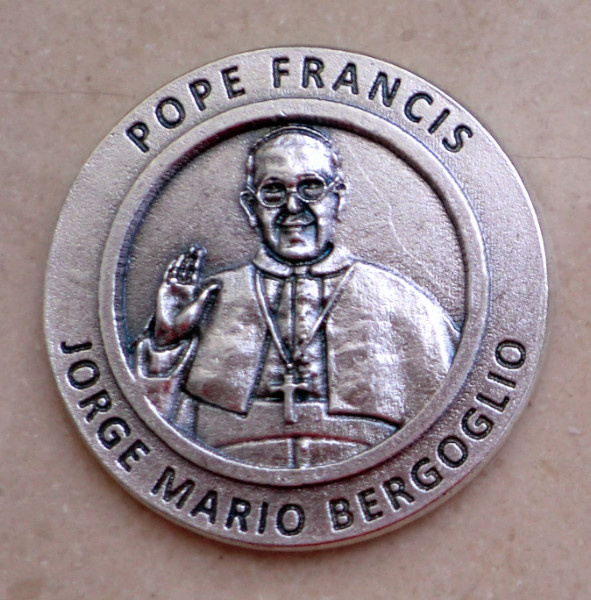 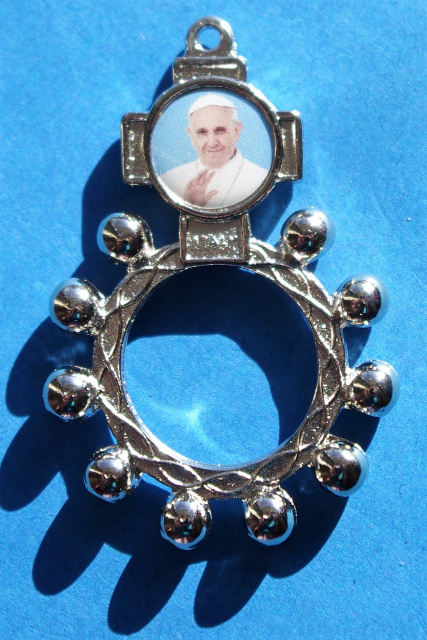 We are happy to offer the following holy cards, magnets, medals, crosses & bookmarks related to Pope Francis. 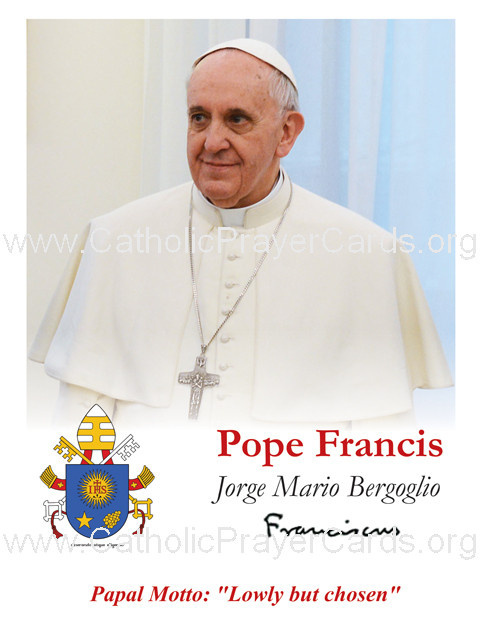 PRAY FOR OUR HOLY FATHER, POPE FRANCIS!